You will learn the how to leverage improvement science theory to develope and implement a community school. The first half of the Community School Micro-Credential will guide MC course participants through a process that will allow school stakeholders to determine their highest priorities and it will guide participants through a process to determine the root causes of things that are preventing them from achieving their vision for their school. The second half will teach MC course participants how to lead a process that involves grassroots problem solving using the tools of improvement science. The 8-part Community Schools Improvement Science stack is designed give participants, typically Community School Coordinators, the strongest skills available to implement a best practice version of the Community School strategy at any school. This set of Micro-credentials is specifically made for those who are leading the implementation of the Community School strategy on a school level. Participants will have the ability to ask experts questions during the course and many will have the opportunity to work with other participants during the course. We suggest starting the course at the beginning of your school year and reading through all 8 parts to best understand where the course will be taking you, and then jump into the first MC and do them in order -- each part builds upon the preceding part. 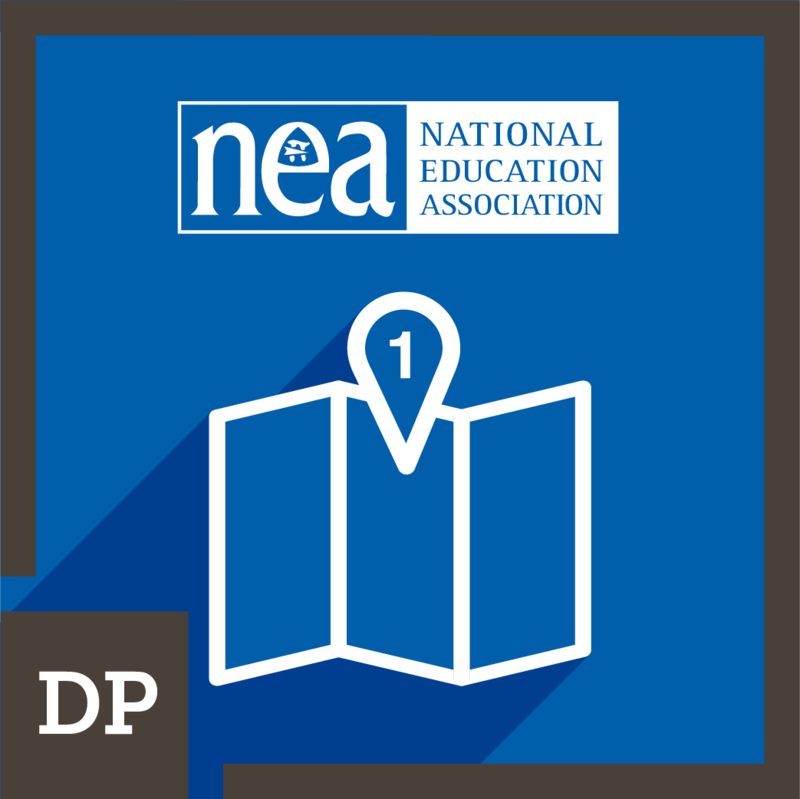 This micro-credential is the first of eight in the Community Schools stack. The micro-credentials in this stack follow a sequence to best support educators in developing their capacity to support community schools. 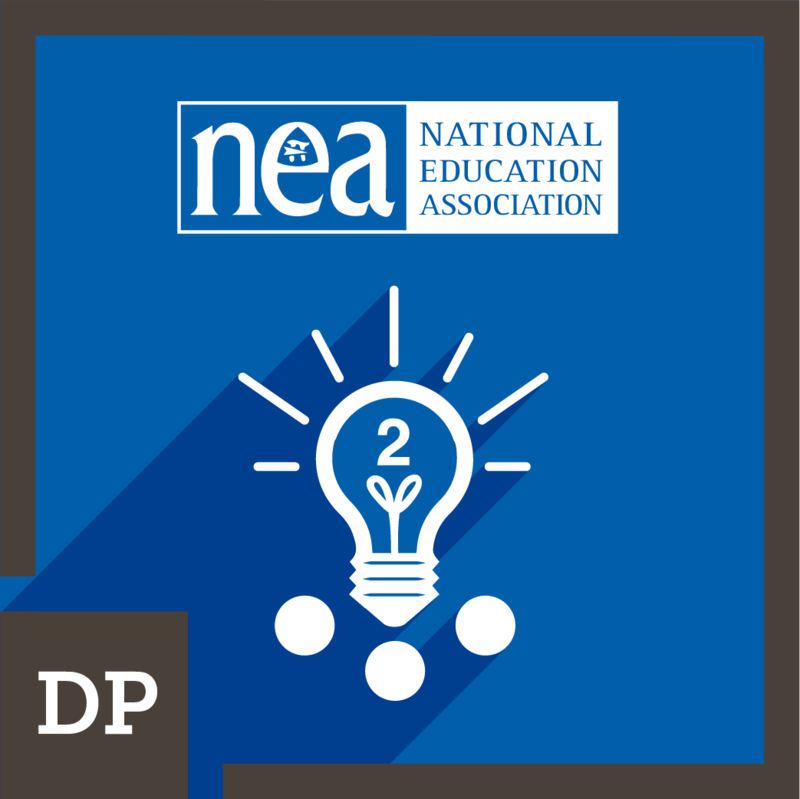 This micro-credential is the second of eight in the Community Schools stack. The micro-credentials in this stack follow a sequence to best support educators in developing their capacity to support community schools. 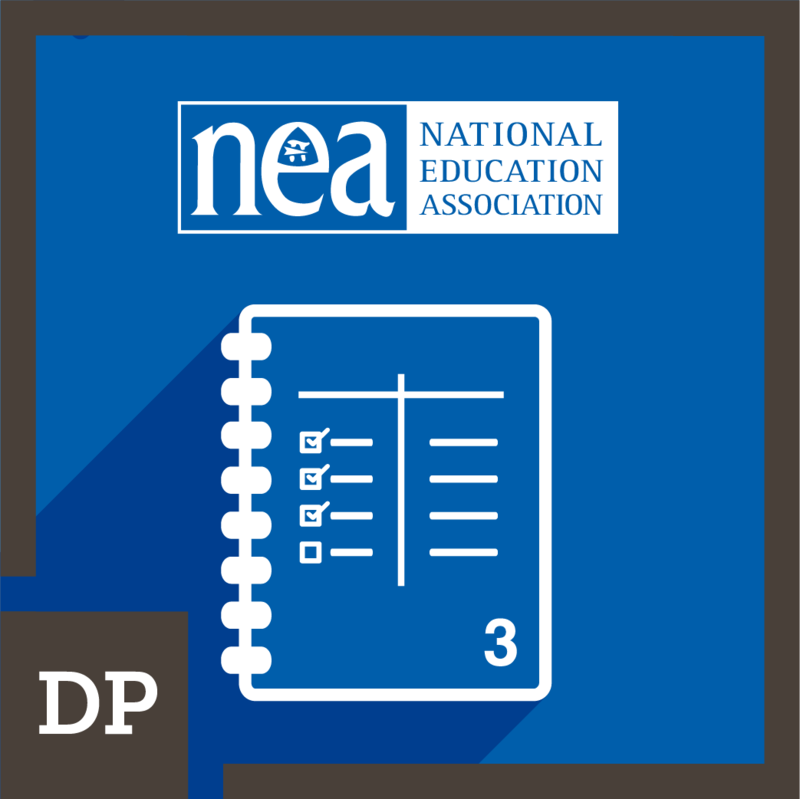 This micro-credential is the third of eight in the Community Schools stack. The micro-credentials in this stack follow a sequence to best support educators in developing their capacity to support community schools. 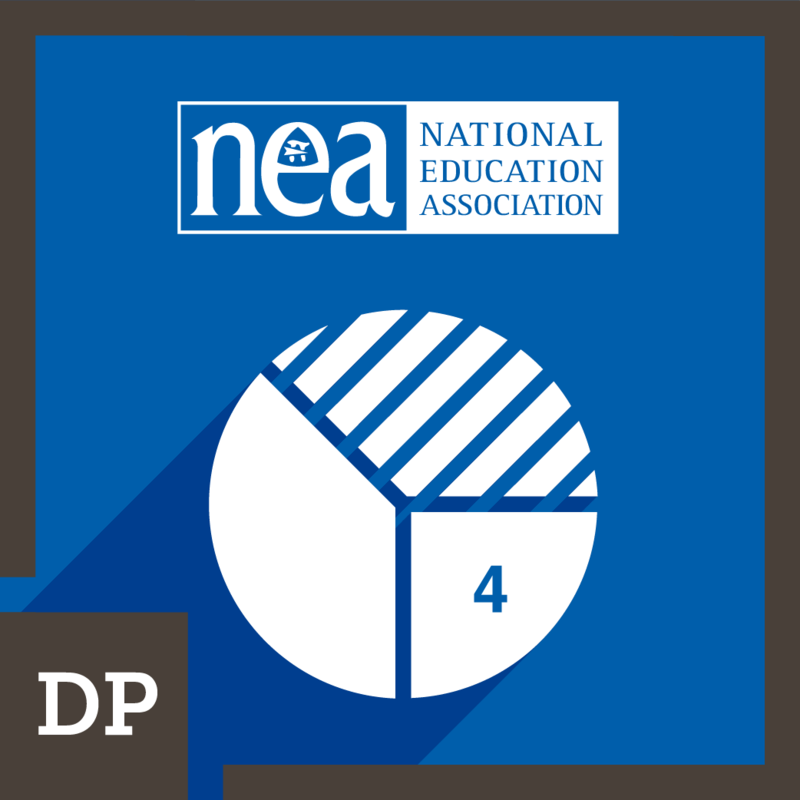 This micro-credential is the fourth of eight in the Community Schools stack. The micro-credentials in this stack follow a sequence to best support educators in developing their capacity to support community schools. 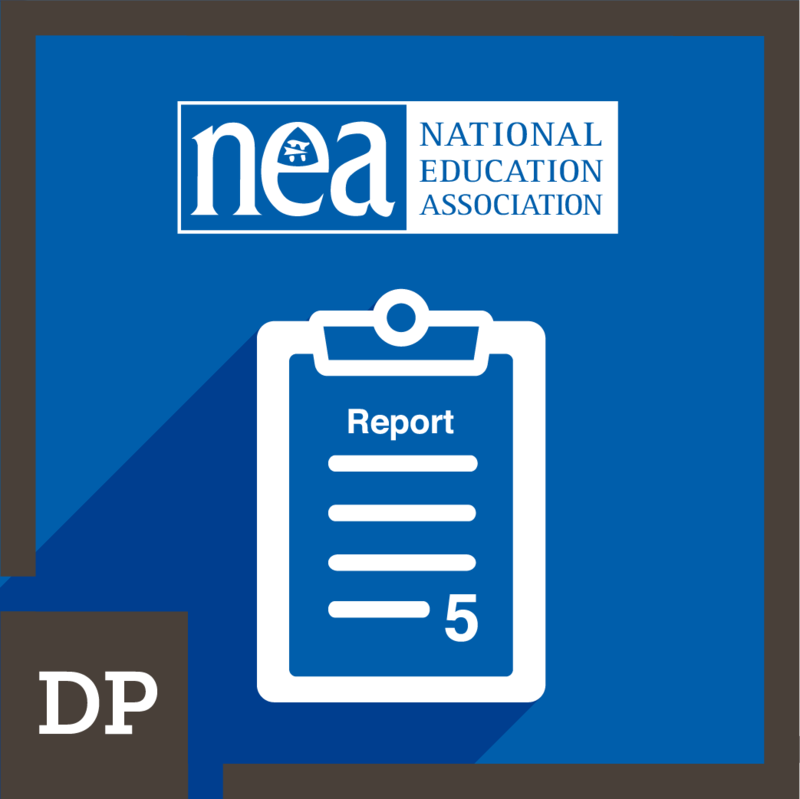 This micro-credential is the fifth of eight in the Community Schools stack. The micro-credentials in this stack follow a sequence to best support educators in developing their capacity to support community schools. 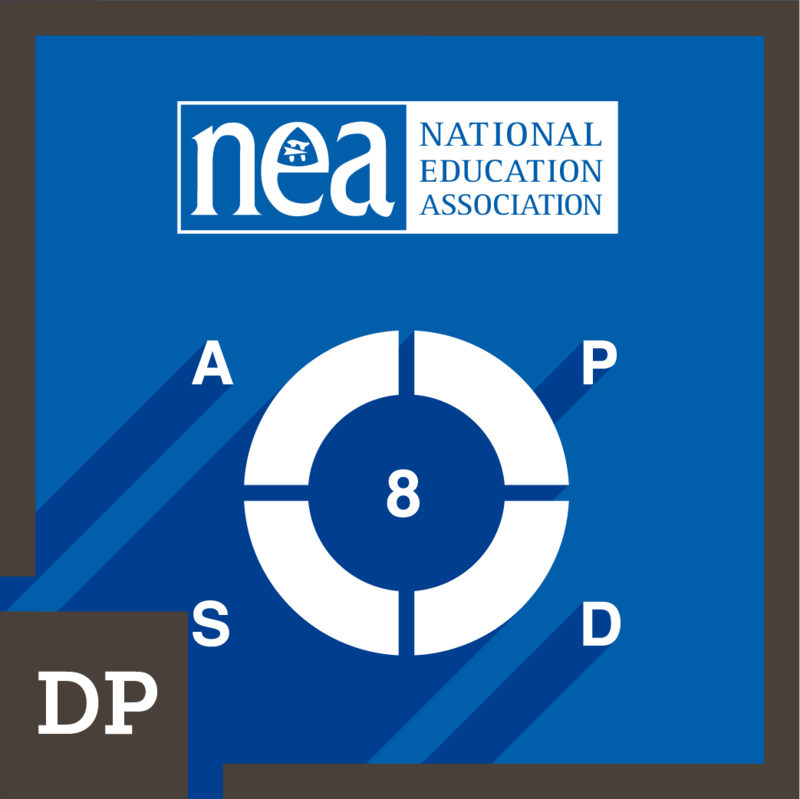 This micro-credential is the sixth of eight in the Community Schools stack. The micro-credentials in this stack follow a sequence to best support educators in developing their capacity to support community schools. 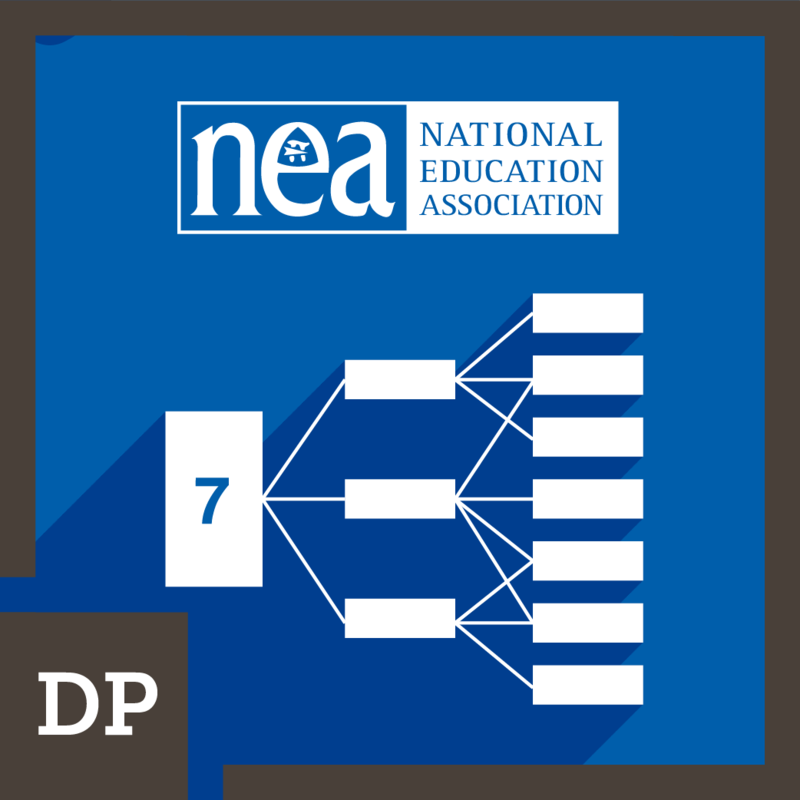 This micro-credential is the seventh of eight in the Community Schools stack. The micro-credentials in this stack follow a sequence to best support educators in developing their capacity to support community schools. 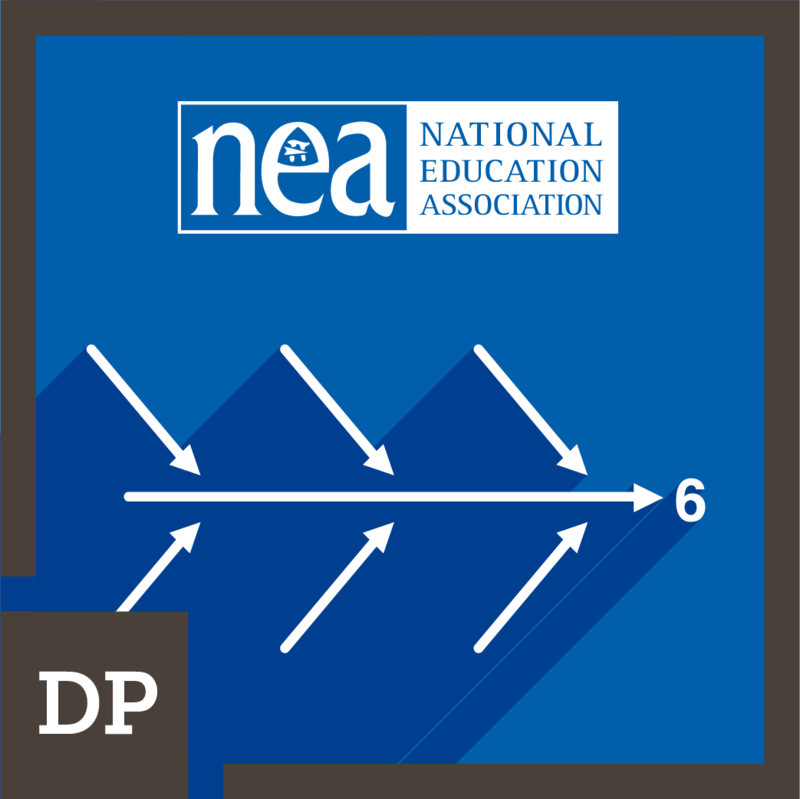 This micro-credential is the eighth and final micro-credential in the Community Schools stack. The micro-credentials in this stack follow a sequence to best support educators in developing their capacity to support community schools.